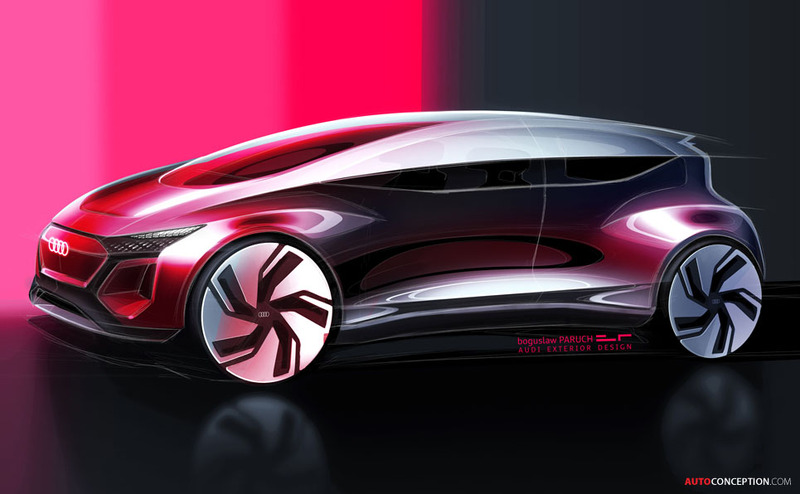 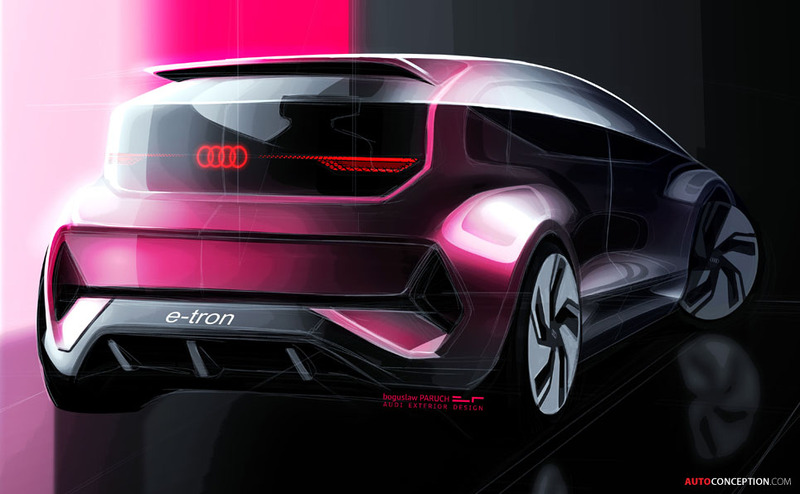 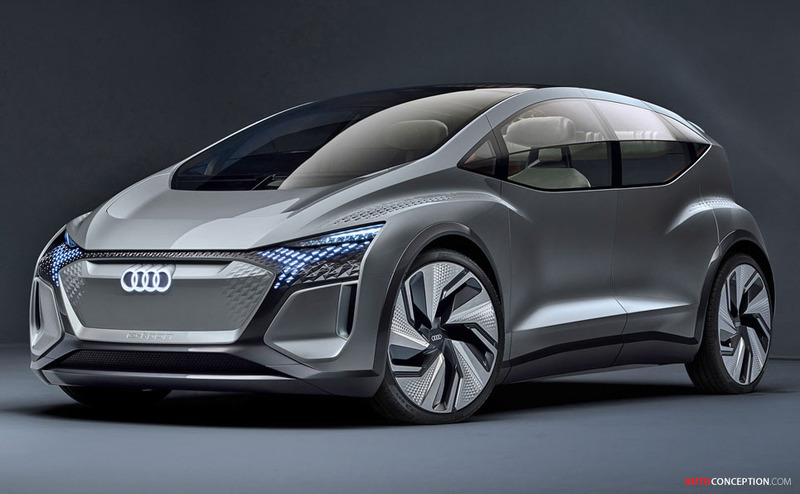 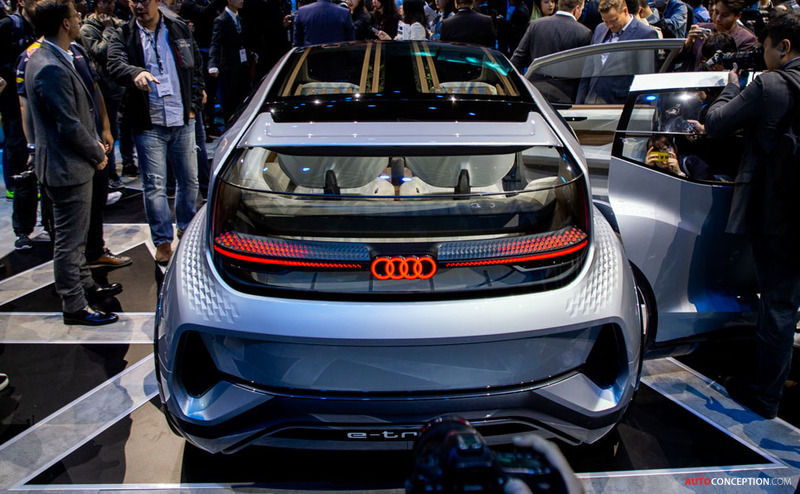 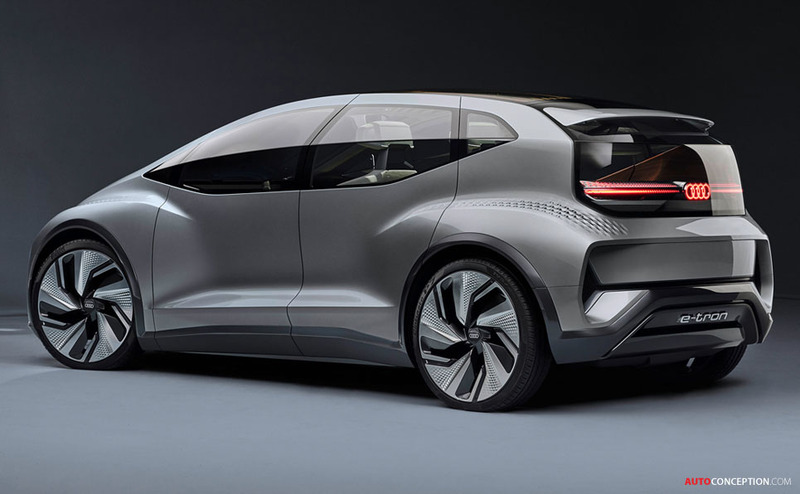 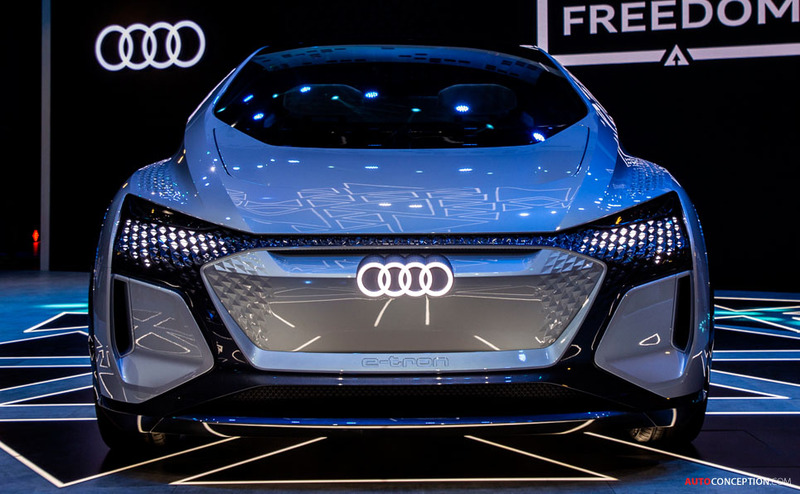 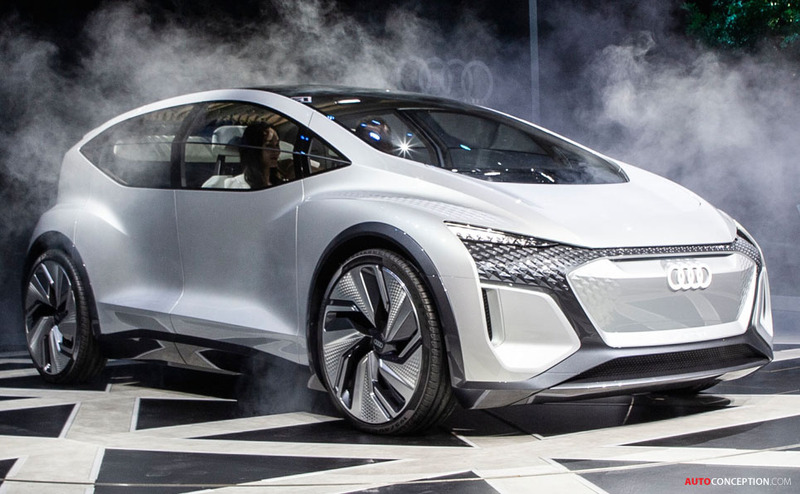 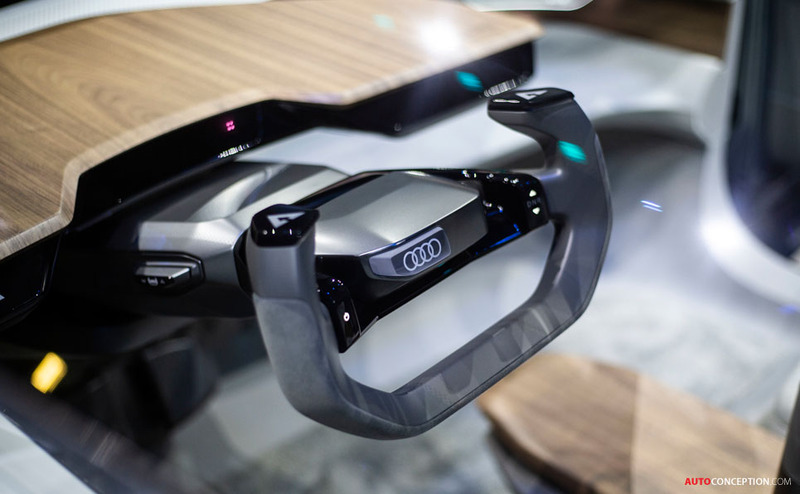 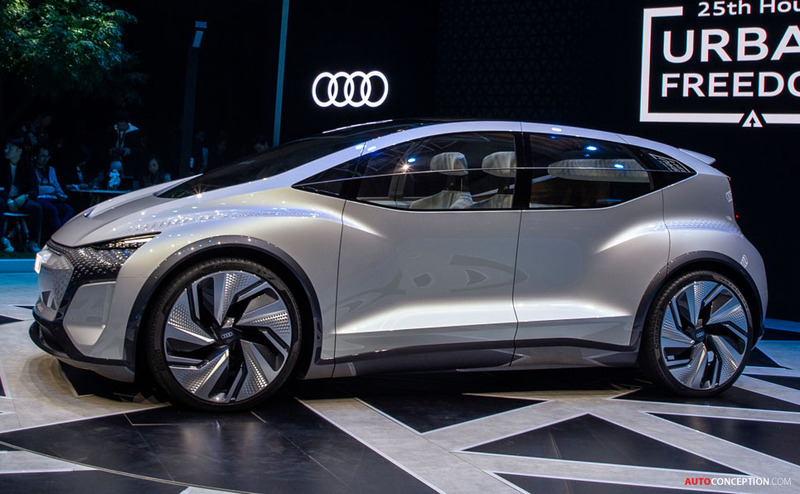 Audi has revealed the AI:ME concept at this year’s Shanghai motor show, with the design study representing the German brand’s vision of an autonomous electric city car of the future. 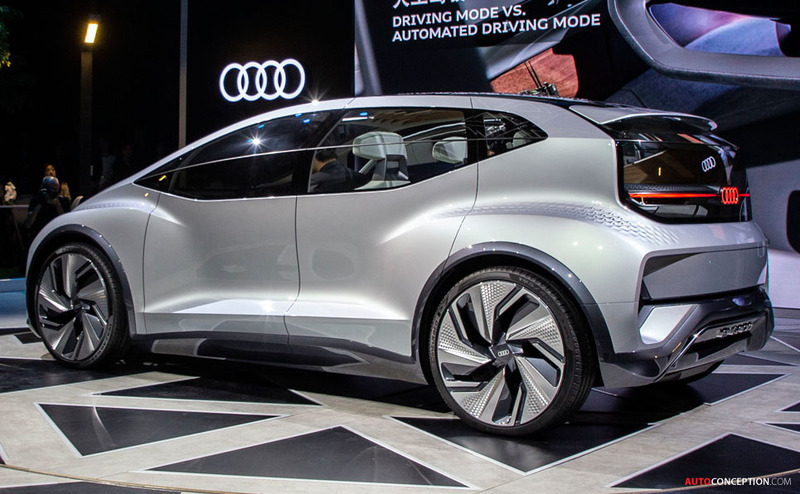 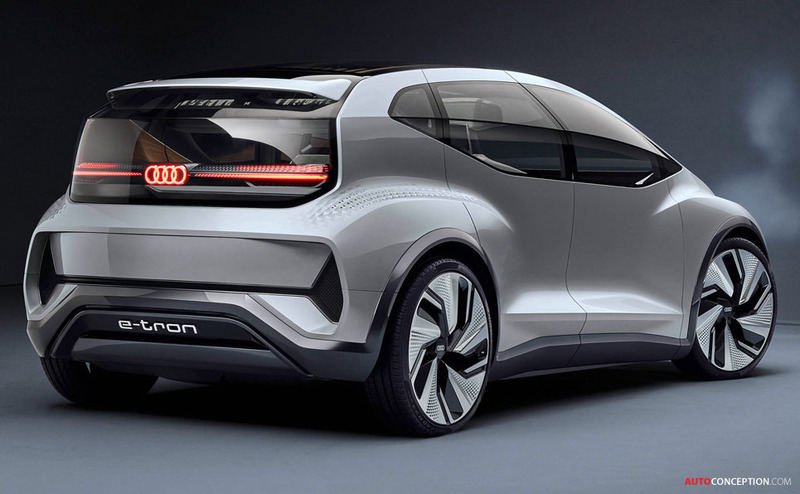 Sitting on large 23-inch wheels, and borrowing a number of styling cues from the Audi AIcon concept car from 2017, the AI:ME fits into the compact segment with an exterior length of just 4.30 metres and a width of 1.90 metres. 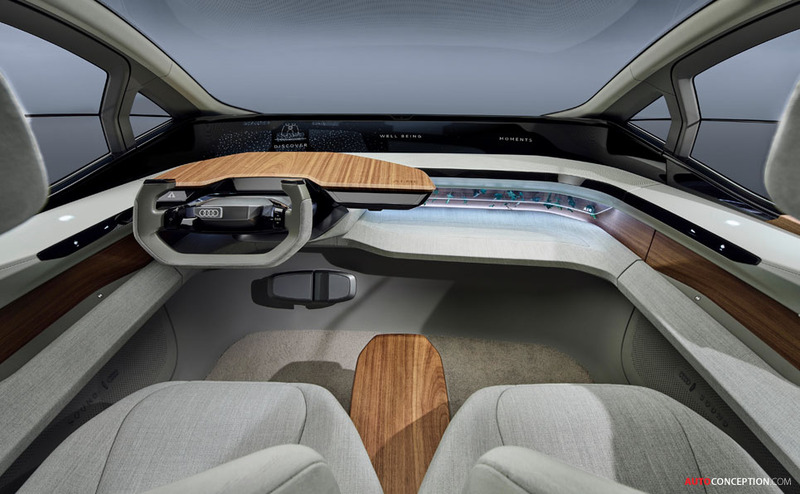 However, the car’s height of 1.52 metres is combined with a wheelbase of 2.77 metres to deliver an interior that Audi designers claim is “more likely to be found in the next higher class at least”. 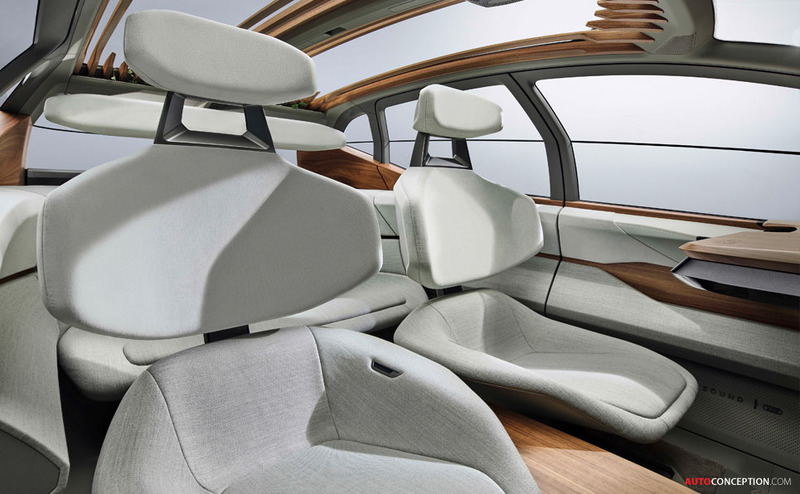 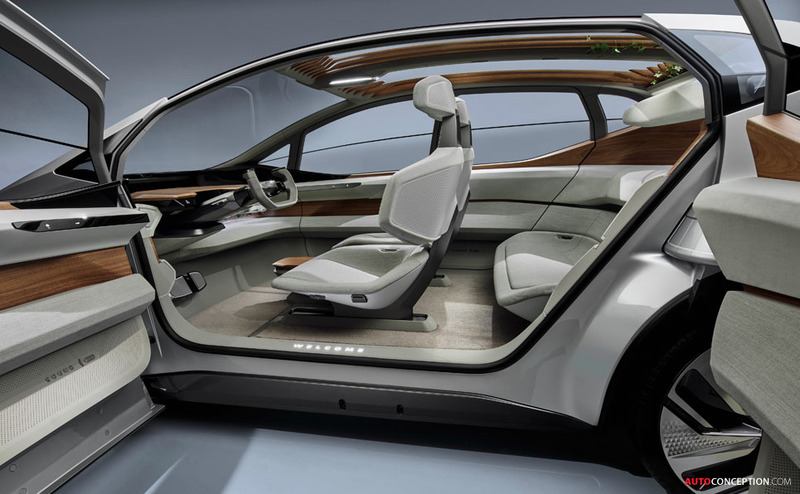 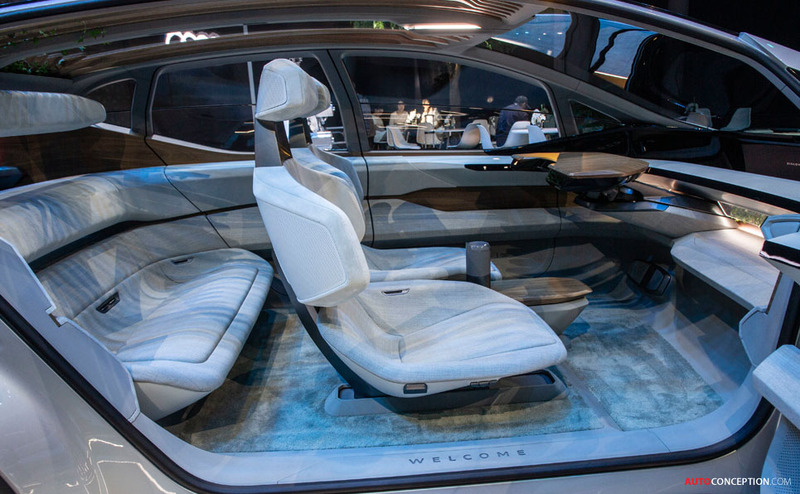 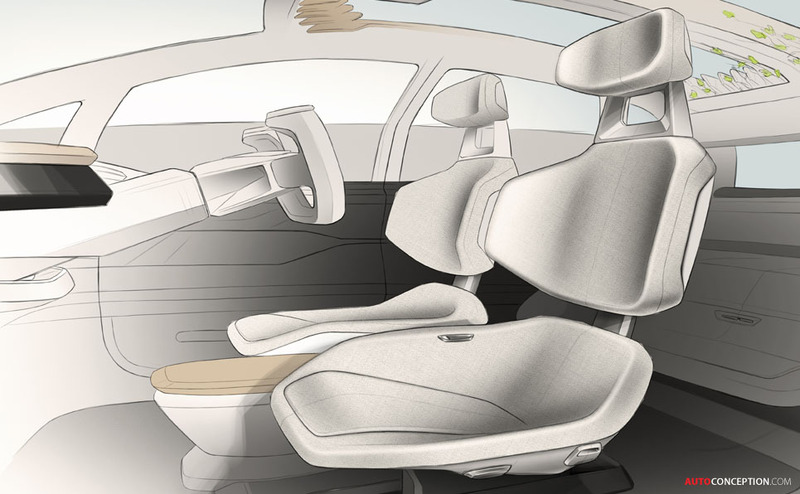 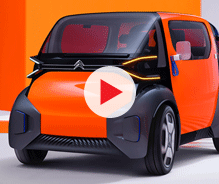 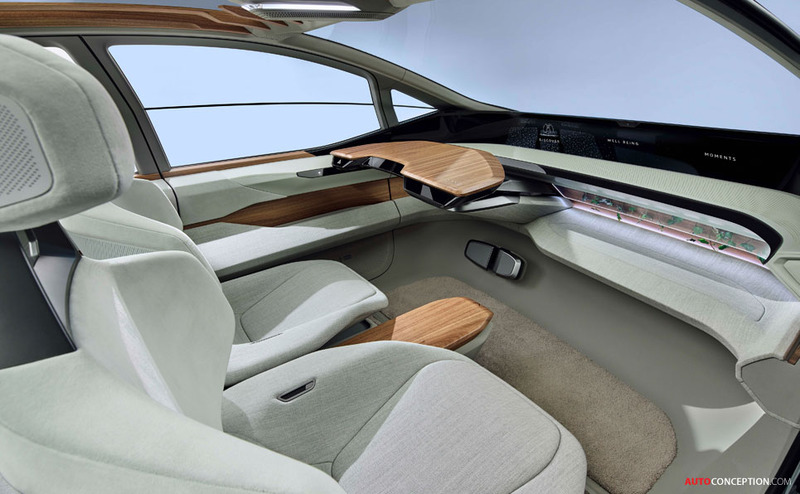 As a car equipped with Level 4 autonomous driving technology, the interior cabin – accessed via large side doors that open in opposite directions – gets retracted control elements, including a steering wheel that folds and retreats into the dashboard. 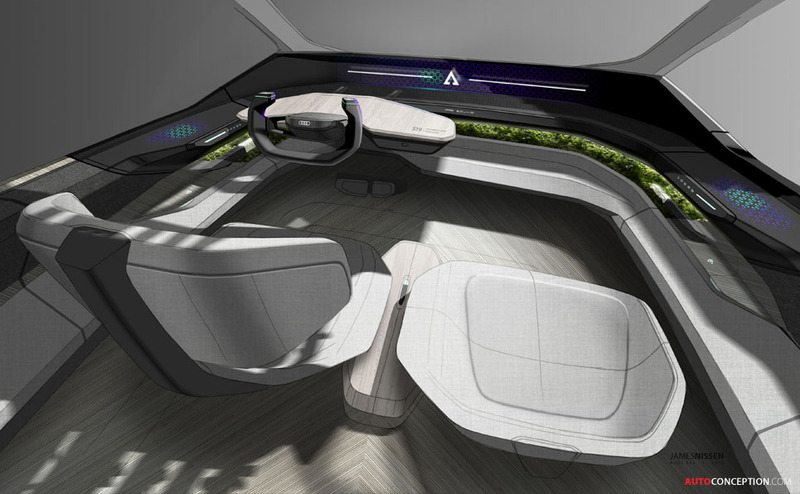 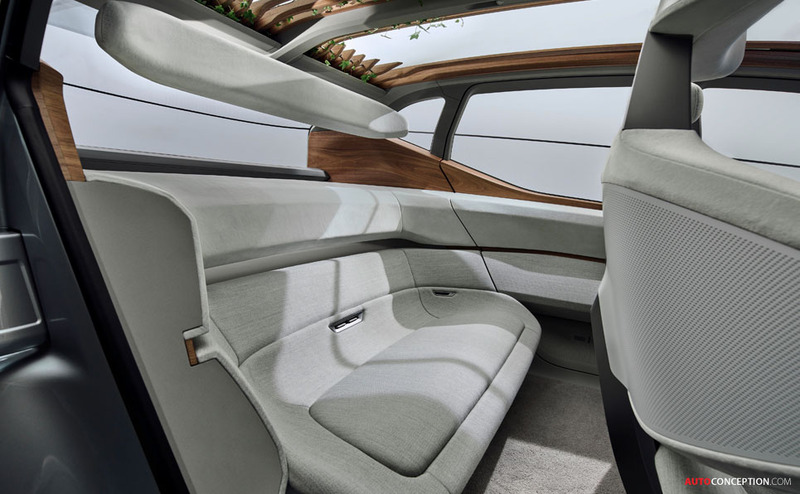 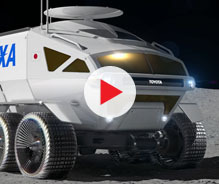 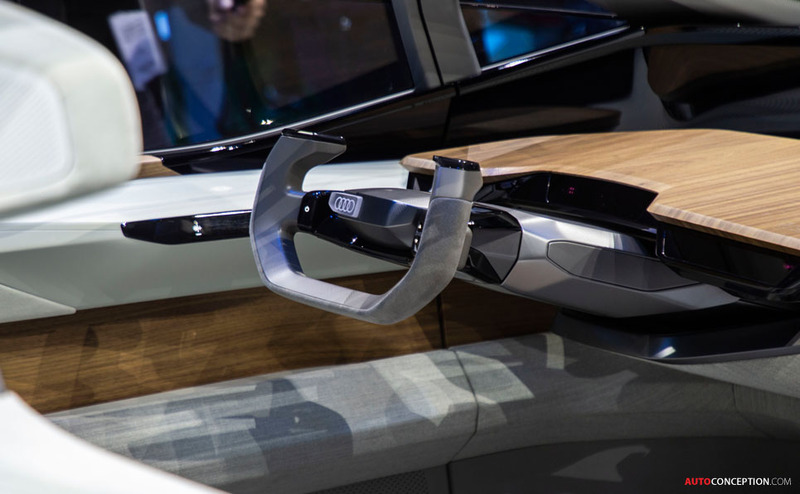 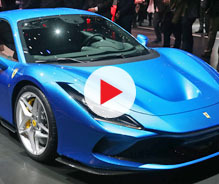 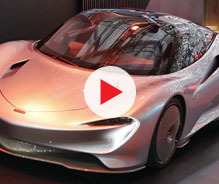 The latter not only incorporates real plants but also sits in front of a multi-functional, three-dimensional OLED monitor that runs below and along the entire length of the windshield and which is operated via eye-tracking control. 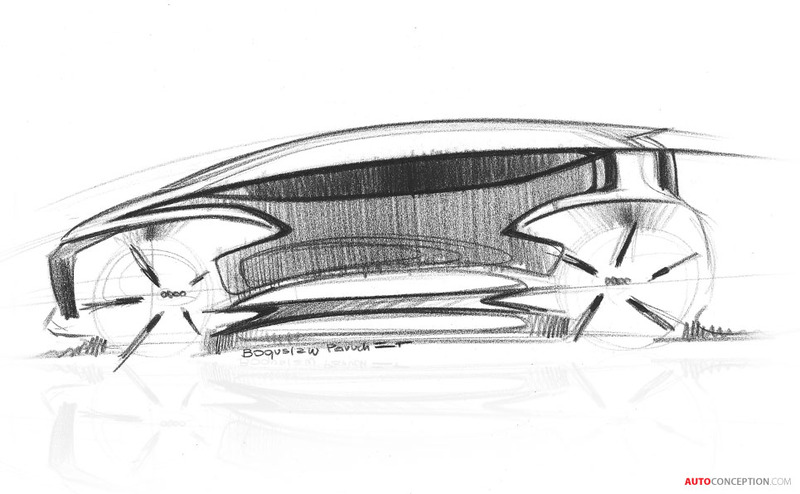 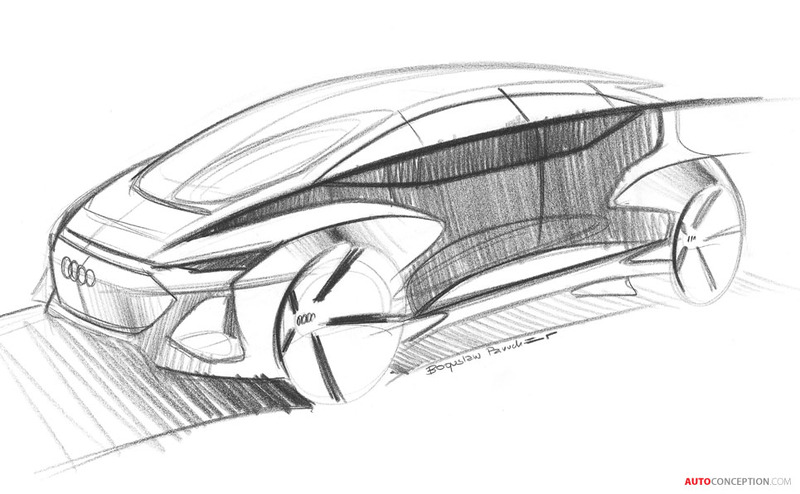 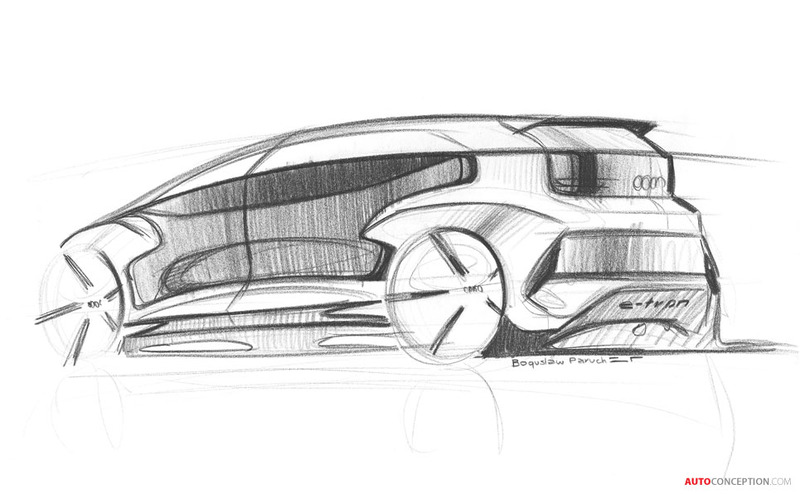 Underneath, the AI:ME is powered by a 65 kWh battery that in turn propels a 167 bhp motor located on the rear axle.